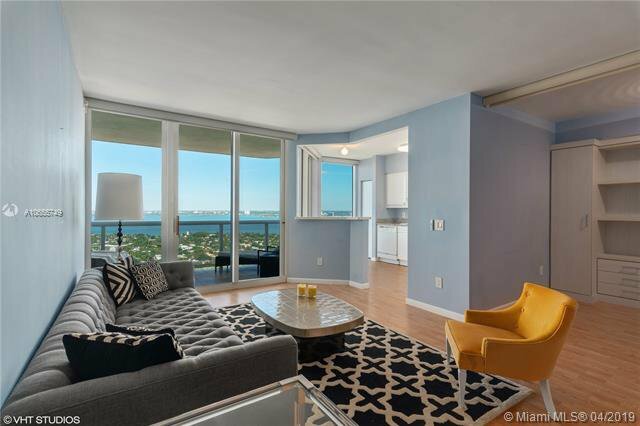 Breathtaking views of the city & bay from this residence sitting way high on the 39th floor. 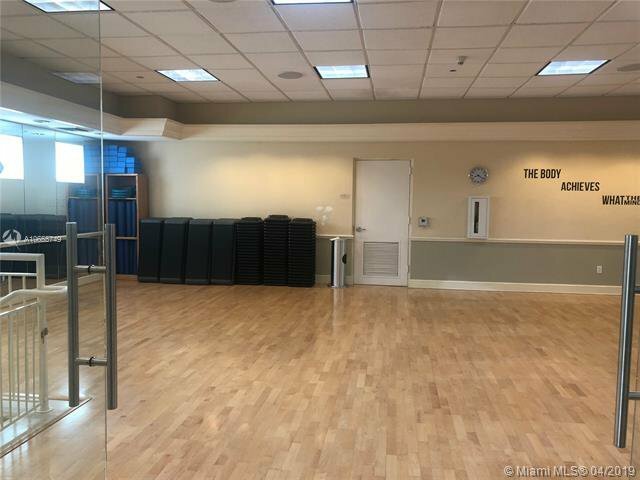 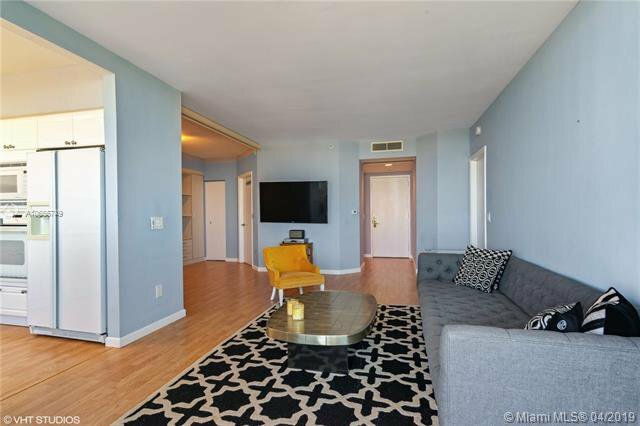 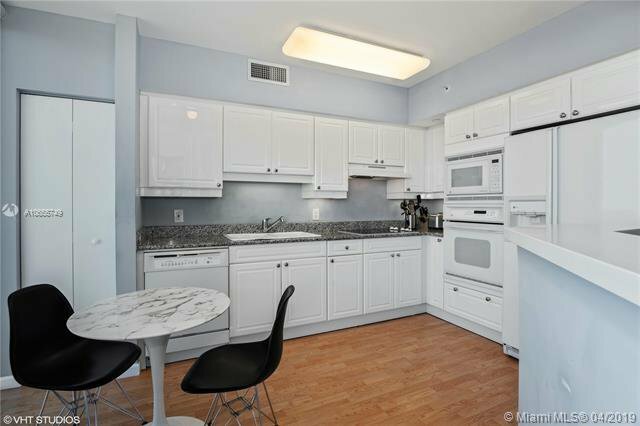 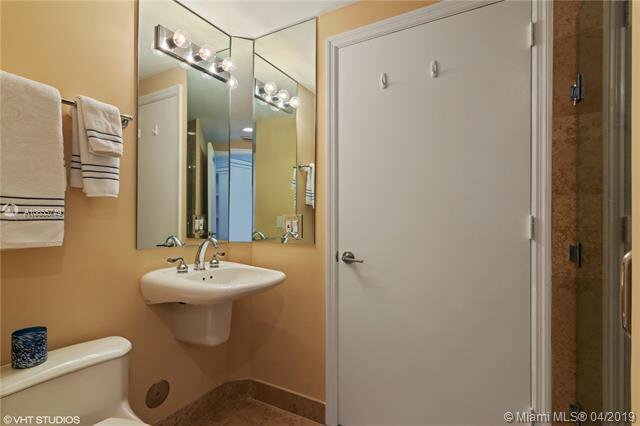 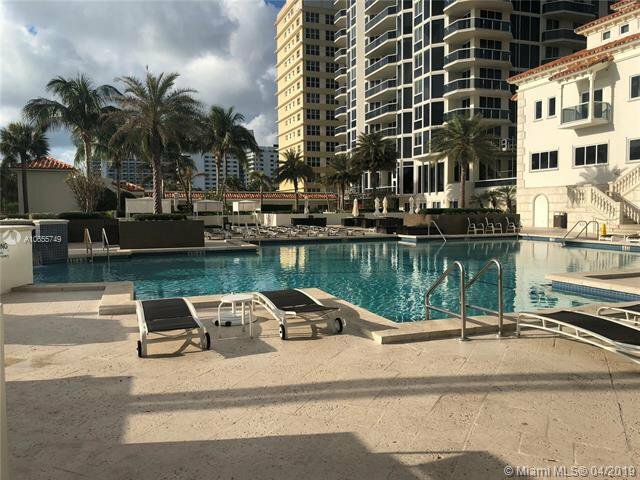 Large one bedroom plus den and 2 full baths that boasts 1,100 sq. 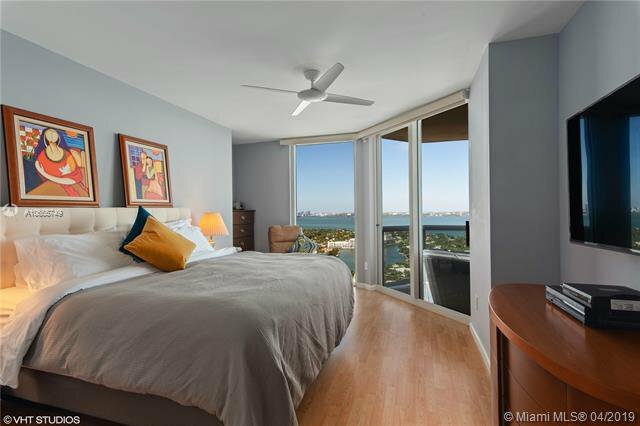 ft. floor-to-ceiling expansive glass sliding doors, gorgeous flooring throughout. 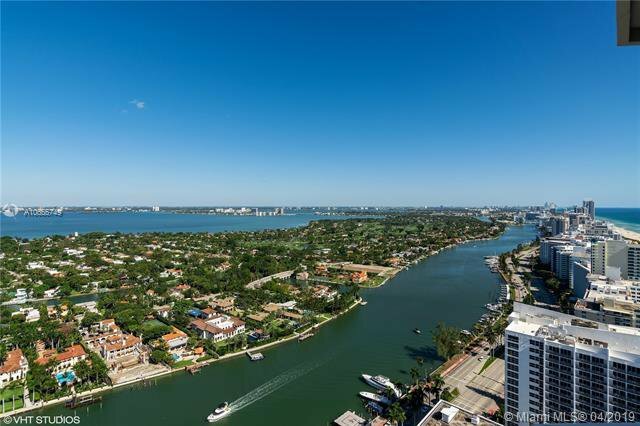 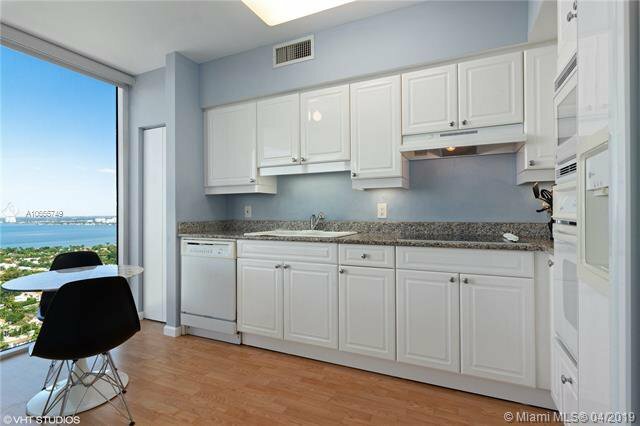 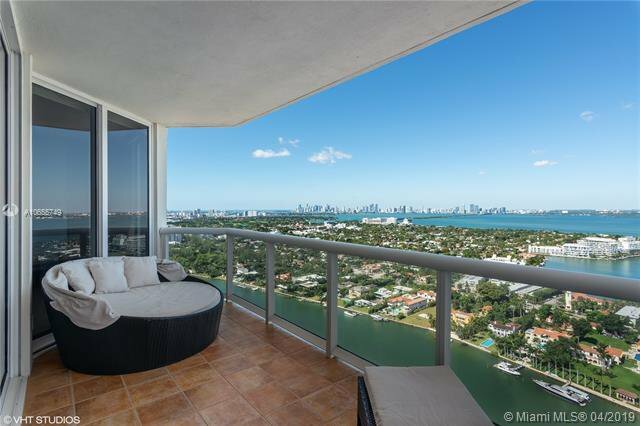 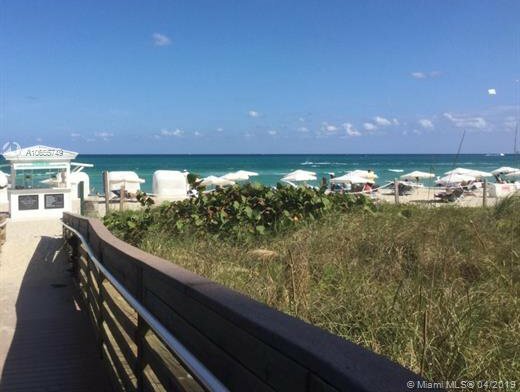 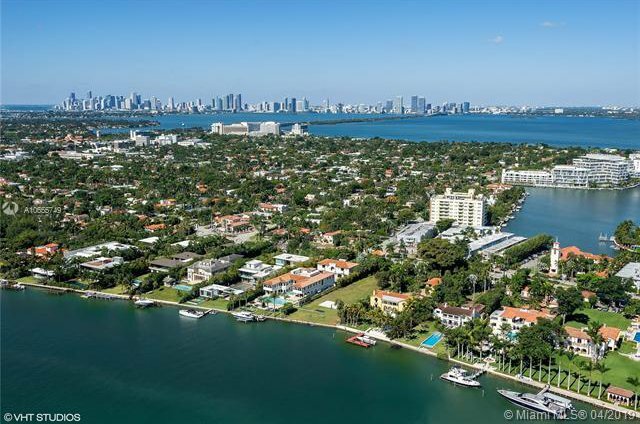 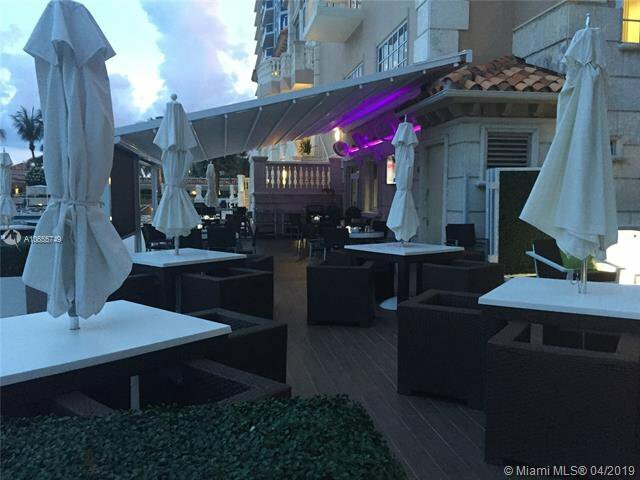 From a large terrace that can be accessed from every room you can enjoy views of the Miami Skyline and ocean. 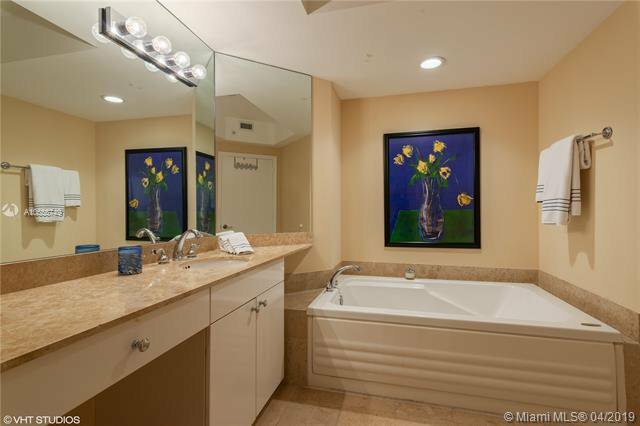 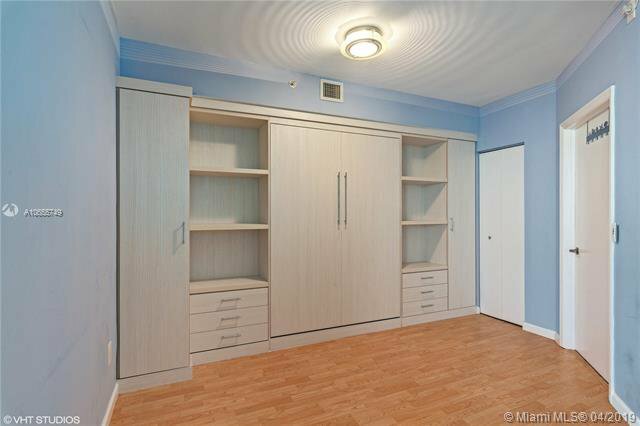 The master suite with a custom built walk-in closet and fabulous master bath with jacuzzi & separate shower. 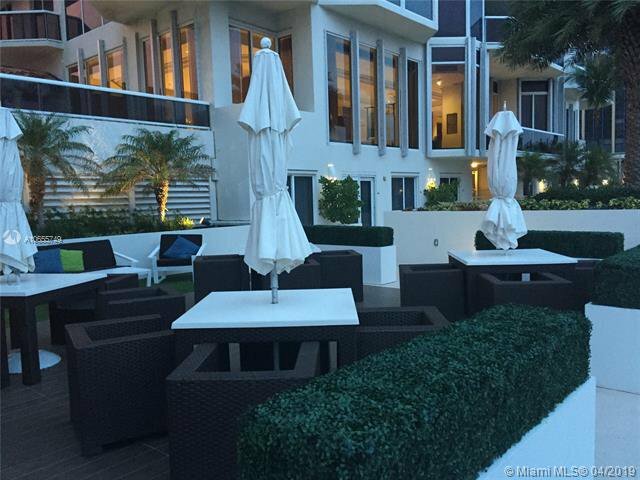 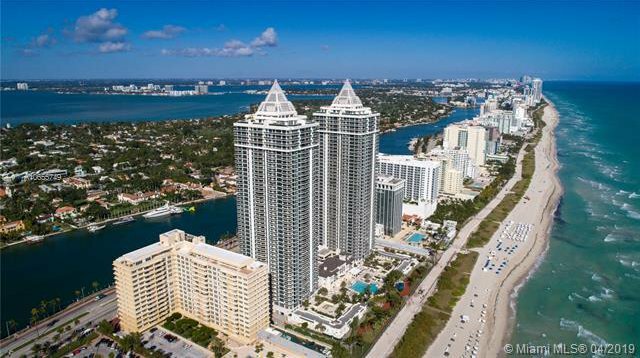 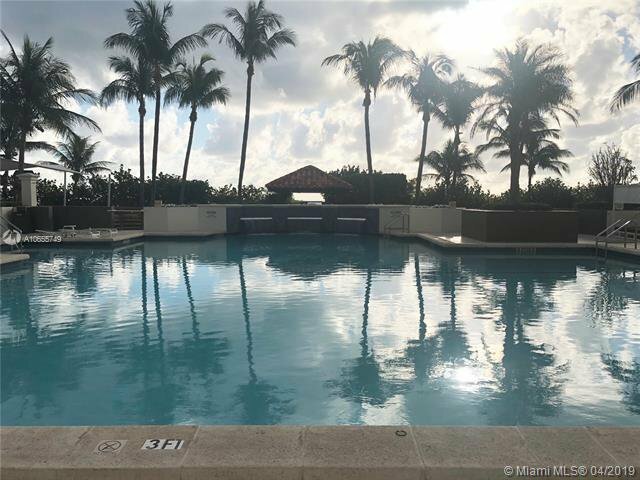 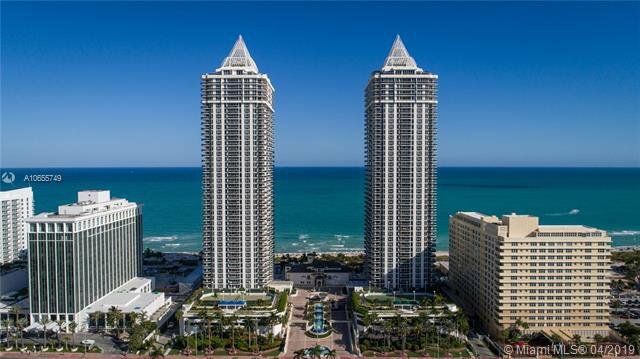 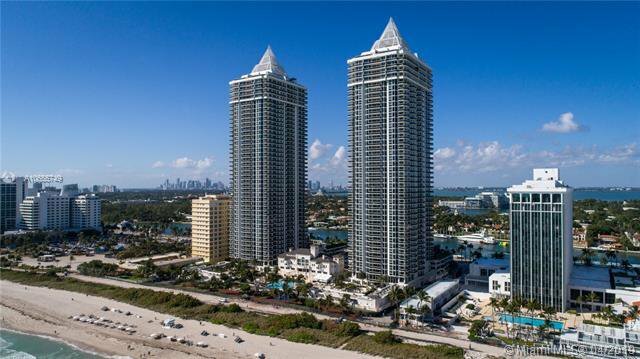 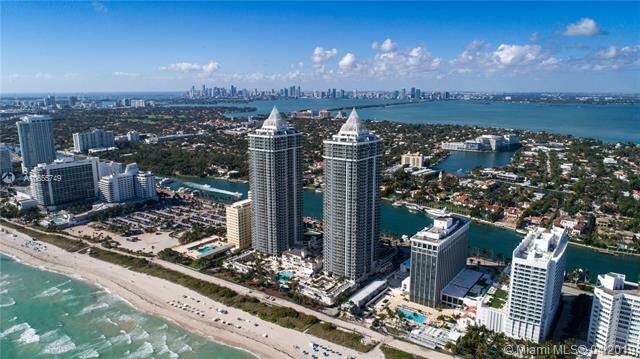 With its unparalleled location, the Blue Diamond is one of Miami Beachâ€™s most sought after addresses. 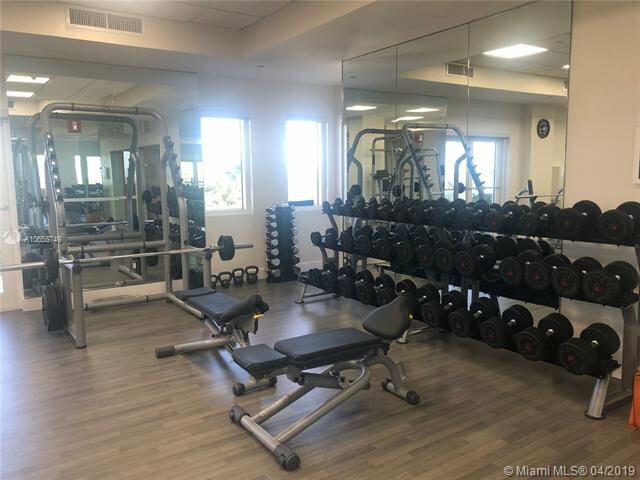 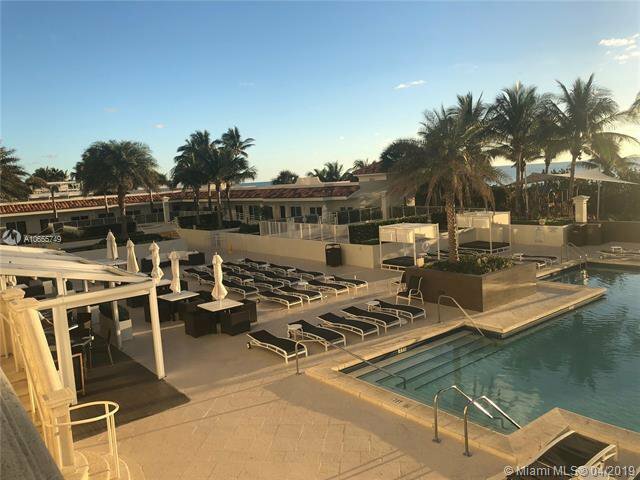 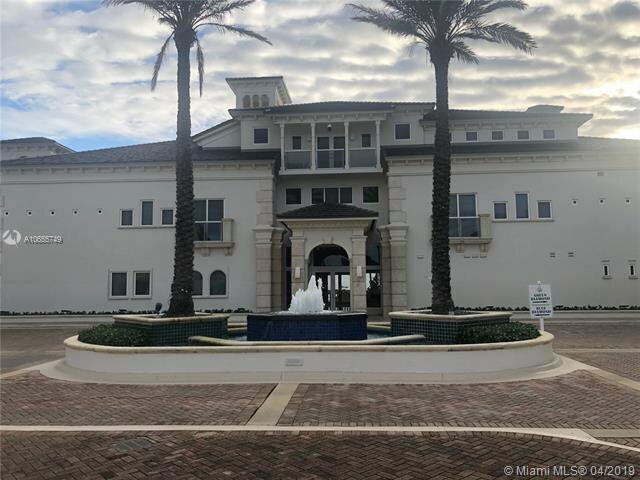 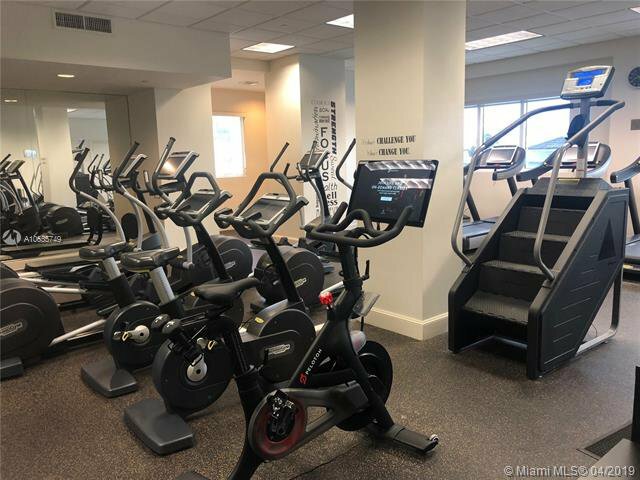 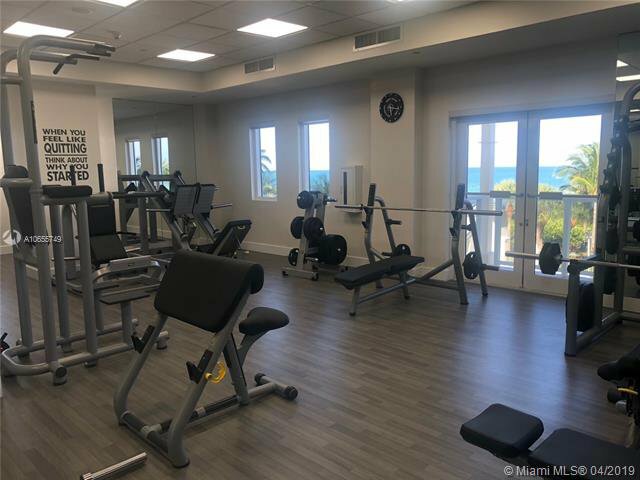 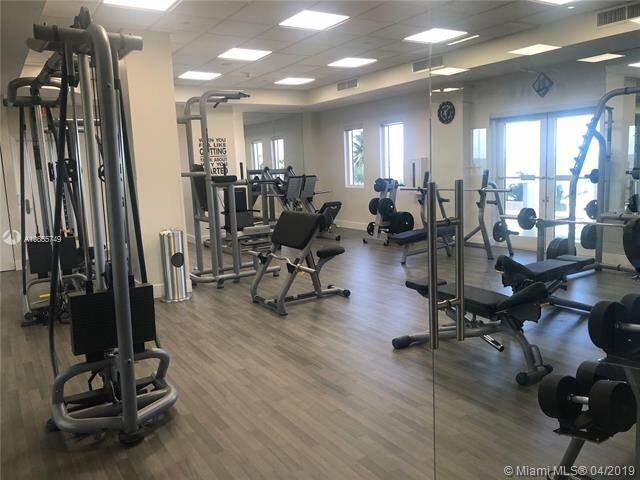 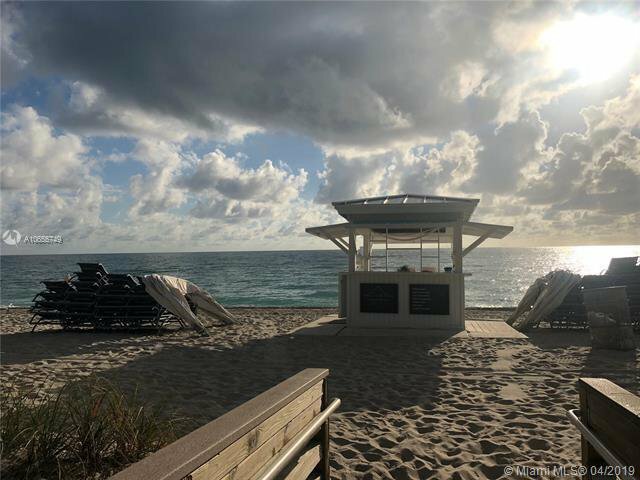 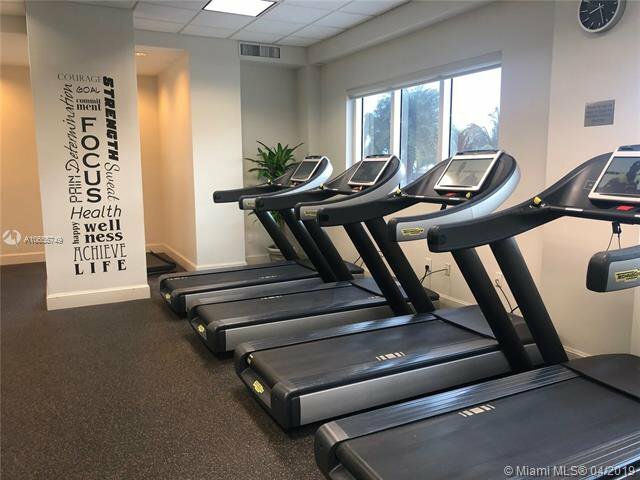 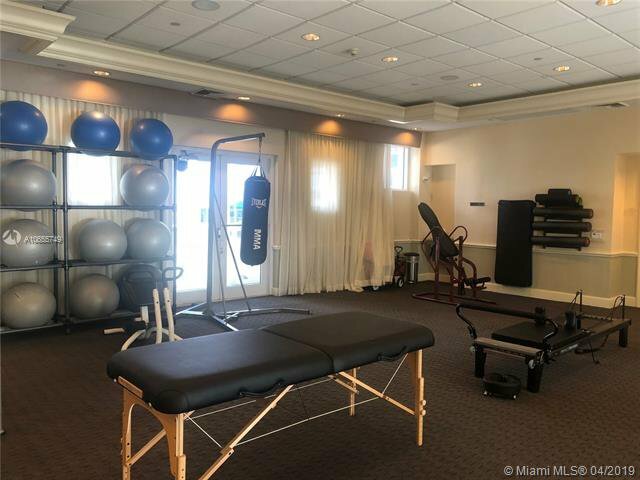 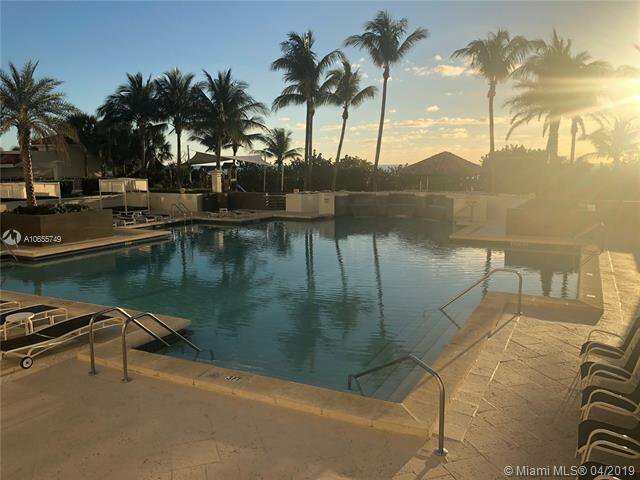 Enjoy luxury beachfront living with five-star resort style amenities including 24-hour security and valet, lighted tennis court, pool, club house with top of the line fitness equipment and spa, restaurant on site, beach services & more.